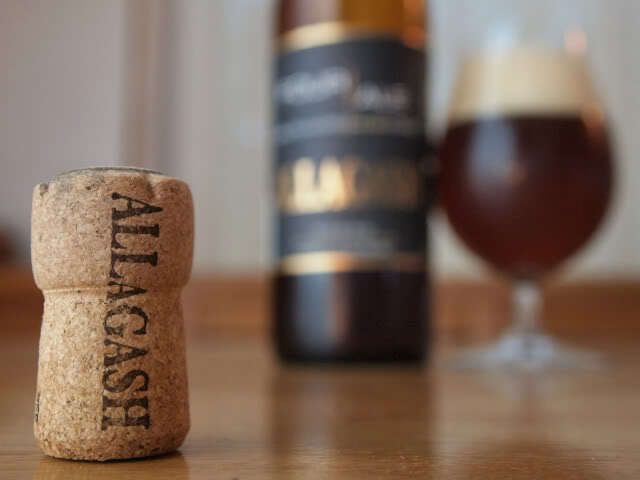 Allagash Brewing is one of my favorite craft breweries around. Even if it it just something as simple as Allagash White, I can’t really say there is a beer from them that I haven’t enjoyed. So you know I will be heading to The Answer Brewpub tonight Thursday April 16th as they tap a few year round favorite Allagash beers as well as some new rarities.